With the smart speaker inside the receiver, the DIY guiding voice can be customized in any language, even dialect! 1GB internal storage plus 8GB Micro SD card memory is standard, the V60 supports up to 32GB extension of memory. 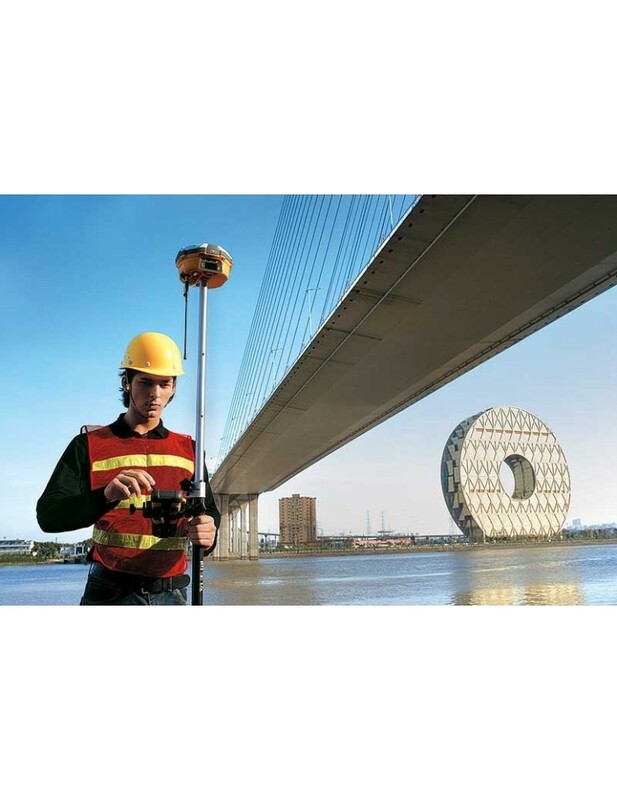 The V60 is fully compatible with other GNSS RTK receivers from the world market. The static data can be saved directly in RINEX format. Equipped with smart speaker guiding during the whole operation. Voice assistance can help you master V60 operation quickly. Language can be customized. Industrial LED display screen on its front control panel to show all information and status of the work. Many one-button operations make your work easily. Base setup by one button can choose base coordinate from base list automatically. Automatic recording system log makes receiver diagnosis easy. The static data can be saved directly in RINEX format. The V60 is fully compatible with other brands’ receivers. Just copy the updated firmware to the V60, then restart to finish the upgrade in a few seconds. Supports GPS, GLONASS, GALILEO, BDS, SBAS. The transceiver UHF radio enables the working mode switchable between base and rover. 5 watts (Max.) HI-TARGET internal UHF radio and 2 watts (Max. )Pacific Crest micro XDL internal UHF radio are optional. Pacific Crest TrimTalk© internal UHF radio is compatible with other RTK. Built-in GPRS/GSM/3G module makes V60 work perfectly with network RTK positioning. Powered by 5000mAh Li-Ion battery. Withstands 3 meters natural fall onto concrete. Rapidly track and perfectly avoid or lessen obstruction and multipath effect to ensure superior positioning capability.